In a change to the original line-up, we are very saddened to say that Susan Hallam is no longer available to present her Keynote at the conference next month. 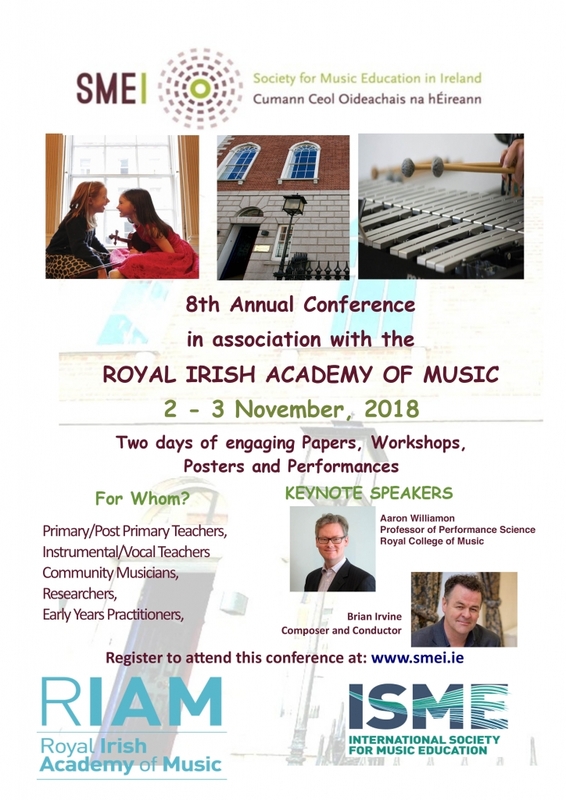 However, we are delighted to report that Prof. Aaron Williamon has agreed to step in at short notice, and is working on a paper, tentatively titled: ‘Better practice: The case for promoting health and wellbeing in music education and the profession’. We are sure that you will join us in welcoming Prof. Williamon to our shores, and no doubt his keynote will be pertinent to many of us in our work! Aaron Williamon is Professor of Performance Science at the Royal College of Music, where he directs the Centre for Performance Science, a partnership of the RCM and Imperial College London. 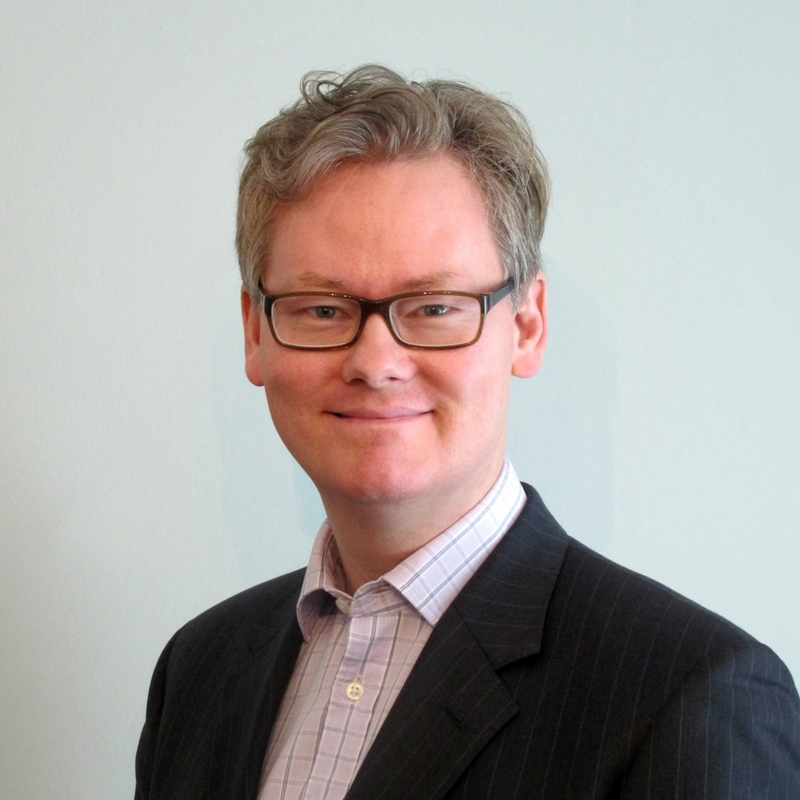 His research focuses on skilled performance and applied scientific initiatives that inform music learning and teaching, as well as the impact of music and the arts on society. Aaron is founder of the International Symposium on Performance Science, chief editor of Performance Science (a Frontiers journal), and a fellow of the Royal Society of Arts and the UK’s Higher Education Academy. In 2008, he was elected an Honorary Member of the Royal College of Music.